Never forget where youve been. Never lose sight of where youre going. And never take for granted the people who travel the journey with you. 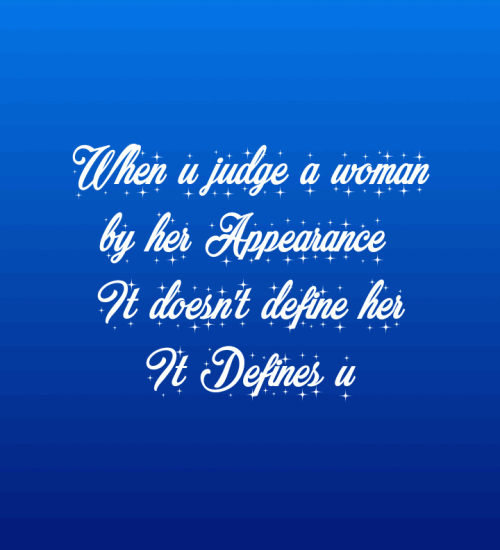 When u judge a woman by her appearance it doesn't define her,it define u. Tell me whom you wish me to be; for I must be someone. Who you are is what makes you special. Don't change for anyone. 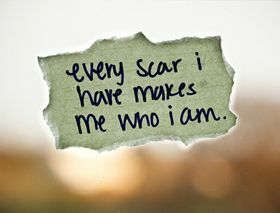 Maintain your identity, that matters most. Until you take action to be, what you desire to be, you continue to be, what you are. One thing is to have a name another thing is to have integrity. A rich man with no integrity is a poor useless man. A poor man with no integrity is a dead man. Rich or poor, be honorable in your deeds. Just be yourself and let your personality reflect your style. Your attitude defines what you are and who you are. Identity is the name or character that identifies a person or a thing. Identity is very crucial because it is unique and no one can steal it. Your actions define your identity. “First say to yourself what you would be and then do what you have to do “say Epictetus. The identity is acquired by the way the person faces and uses his experience. 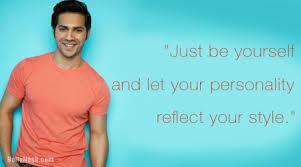 Identity can also be termed as a mirror that reflects your own self. If you don’t have an identity, who are you? Again, identity is such a crucial affair that one must take a substantial time to acquire it and must not rush into it. Identity should have a purpose; identity lives even after a person passes away and is a thing to be preserved for a very long time. An interesting fact is that your friend’s identity will also influence yours and can be easily decided. Therefore, identity is an important thing in life to be given great thought.